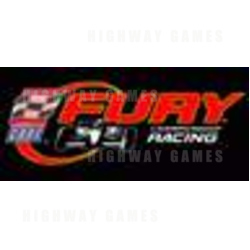 Following on from Cruising Exotica, Midways latest game Fury Cart Racing, is proving to be a winner with its testing locations around the world. The game includes world champion drivers like Andretti, Fittapaldi and Montoya and has some very special track locations like Rio, Surfers Paradise and Frankfurt. Players that have tested this game have been very impressed with the fire effects when the 'turbo' is initiated. The game is scheduled for global release end of August to early September and from what we have heard so far its a strong buy.